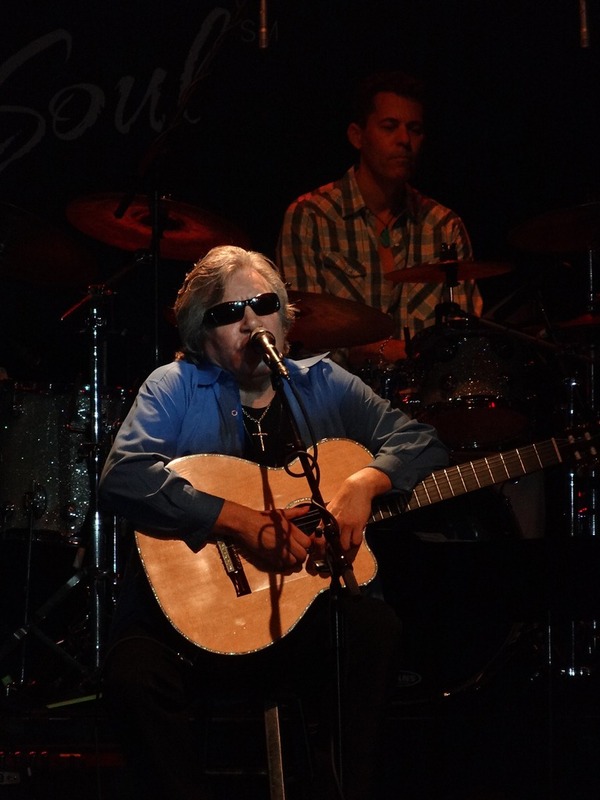 Like the last time I saw him (at the Hollywood Bowl with Fireworks), Jose Feliciano gave an incredible performance to a packed house at The Canyon. Given the average age of the crowd, I actually felt pretty young at this show. That was nice. 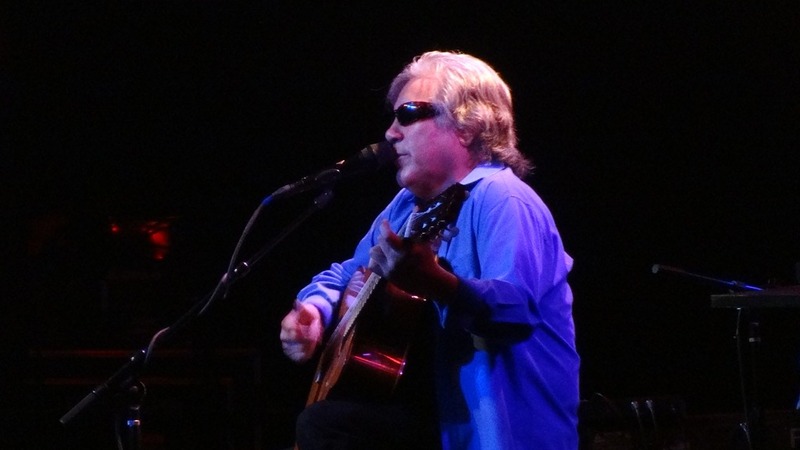 He has a great singing voice and is truly a fierce guitar player, on both the acoustic and electric. 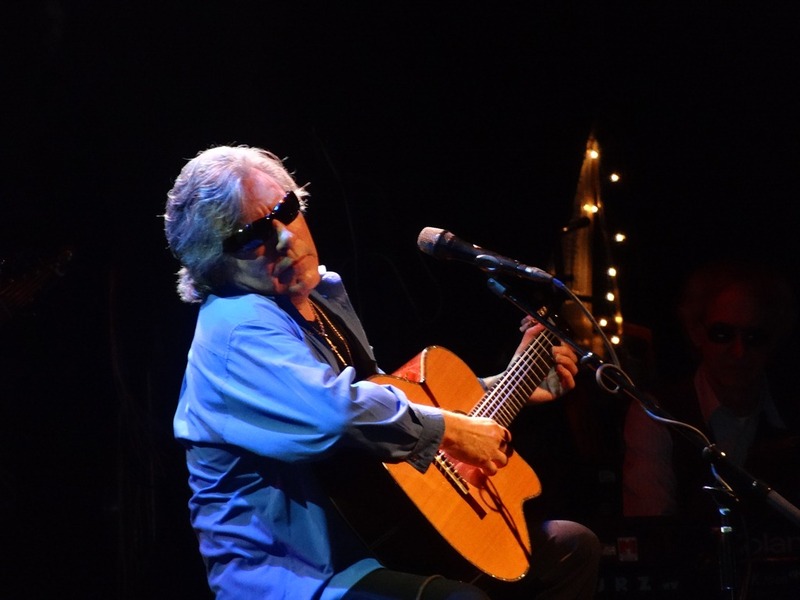 His guitar playing, his voice, his demeanor – everything about him was awesome. He covered the “Star Spangled Banner”, “Purple Haze”, “Light My Fire”, “Suspicious Minds”, “That’s Alright Mama”, “Billie Jean”, “Knockin’ On Heaven’s Door” and many other popular tunes. He did quite a few Elvis tunes that he released on his new album. They sounded really good. Those songs really got the crowd going. His backing band was incredible and all the music sounded excellent. Next Next post: The DARKNESS Club Nokia 10/24/2012– LIVE AND LOUD IN L.A. –pictures, set list, etc.